Read a Catholic Bible online. It's very helpful for ambient reading or research. You can read the Douay-Rheims Catholic Bible online for research or quick reference. It is a God-send for being able to copy and paste Bible quotes into your own studies and to be able to read from a tablet or other online device. Easy answer? The Haydock Bible is the most sure version I have found. Being online and having Haydock's commentary is a plus. Find out more below. By using an online version you can also compare a different Bibles. Using a Douay-Rheims Catholic Bible Online you can search for the quote you want to use. The search function is at the top of each page. Then you can compare if the Bible you have or the Bible you would like to buy has the same texts. This is super handy! You'll really like the Haydock Bible. First, it is a faithful presentation of the Catholic Bible. Second, it has explanations for the Bible texts and has cross references, too. 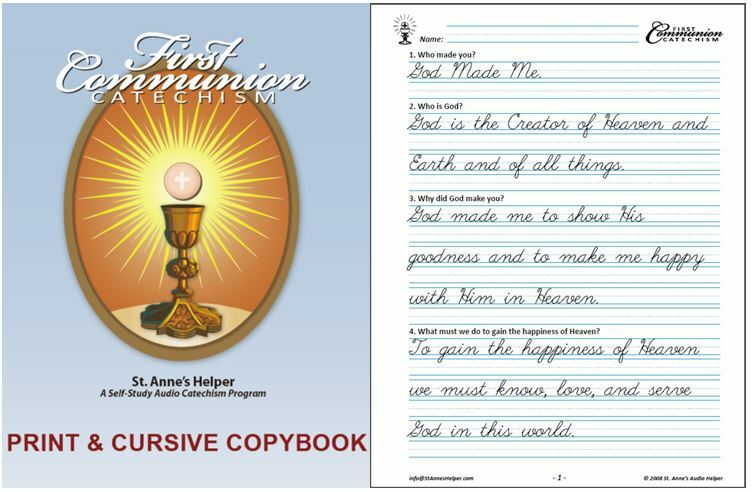 A full quarter to half of each page has footnotes from Catholic Church teachings. The Holy Bible containing The Entire Canonical Scriptures, according to the decree of the Council of Trent; Translated from "The Latin Vulgate": Diligently compared with The Hebrew, Greek and other Editions in Diverse Languages. The Old Testament, First Published by the English College at Douay, A.D. 1609. 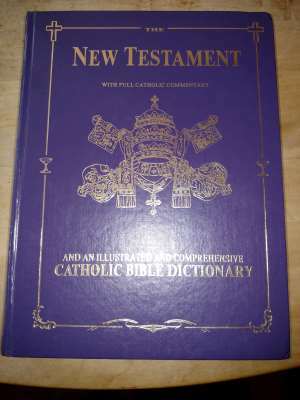 The New Testament, by the English College at Rheims, A.D. 1582 with useful notes, Critical, Historical, Controversial, and explanations by The Late REV. GEORGE LEO HAYDOCK, abridged BY THE VERY REV. F.C. HUSENBETH. 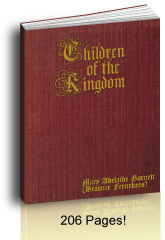 English version first published at Rheims and Douay, as Revised BY THE VEN. RICHARD CHALLONER. Pretty solid recommendations. 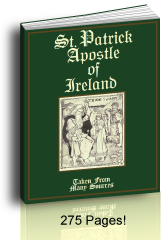 You can buy it as a Kindle book online at Amazon, and sometimes you can find old hardback books there, especially of the New Testament. Use a Douay-Rheims Catholic Bible online and the Haydock Bible Commentary to make your own Concordance of the Bible. Simply use their search bars. Simple! What is a Bible concordance? It's a book where you can find texts in the Bible by the main words. Usually you would use it like a dictionary or a thesaurus searching alphabetically for terms of interest. 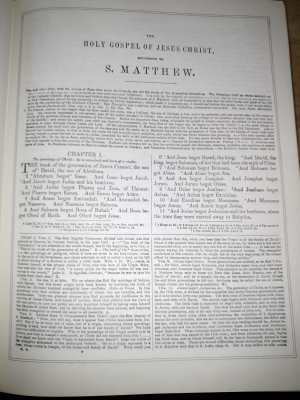 Once you arrive at the right entry, the book shows many Bible chapter and verse references. The entry are often shows frequently used phrases as well. With your browser's search function online, use Ctrl F for find, you can type in a term to find the chapter and verse. You can also type in the main phrase you seek if you know the phrase and the spelling. Then click through the results using your browser down or up arrows. So the book is super handy, but this is second best. 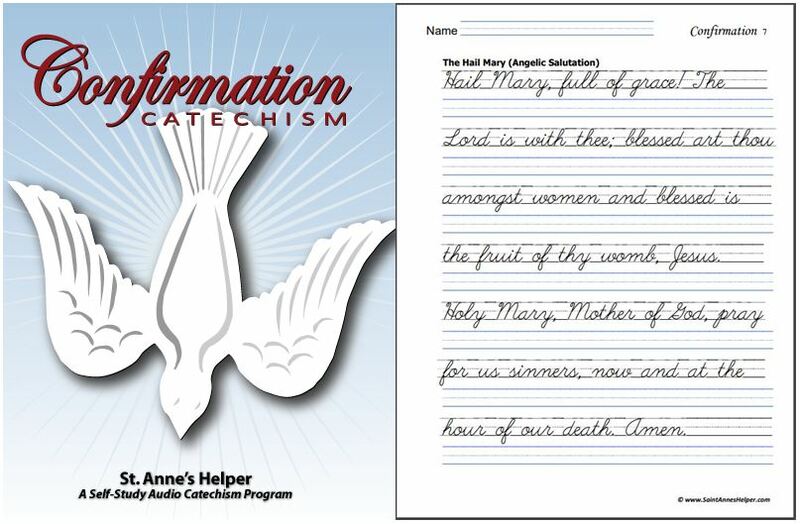 Priests, religious, catechists, parents and students all appreciate the ability to find the Bible quotes and Commentary notes necessary for good Bible study, research and more using a concordance. An online Bible is excellent for this. The Douay-Rheims Bible has the longest history as the definitive translation of the Latin Vulgate in the English language and it still has the widest approval. Even today there is no denial that it is the Catholic Bible. For these reasons this is the only Bible that we recommend. It is also the Bible that the better 1962 Missals use: Fr. Lasance, New Marian, Angelus Press, Baronius. These last two are variations of the old New Marian. One version of the St. Andrew Missal uses the Douay and the other uses the Confraternity version. The St. Joseph uses the Confraternity (CCD) as well. Do note that the CCD uses unisex and Anglicized words. You can listen to the Douay-Rheims Bible on Mp4 or Mp3, too. Read along or listen as you drive or do light chores. You'll find it to be super helpful with high school students who are reading the Bible. They have an easier time reading through geographical words and long names like Capharnaum. 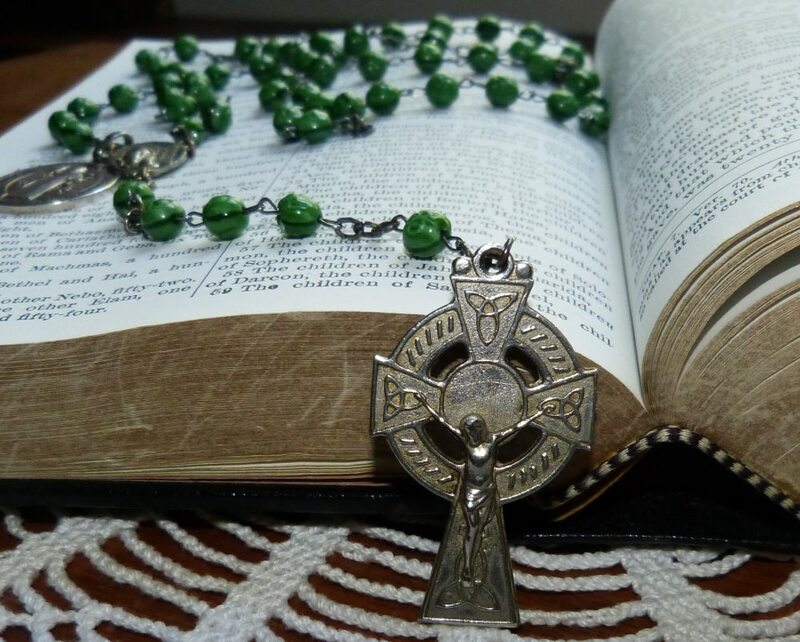 Again, you can click here for the best searchable Roman Catholic Bible with all of the books of the Catholic Bible. Enjoy!